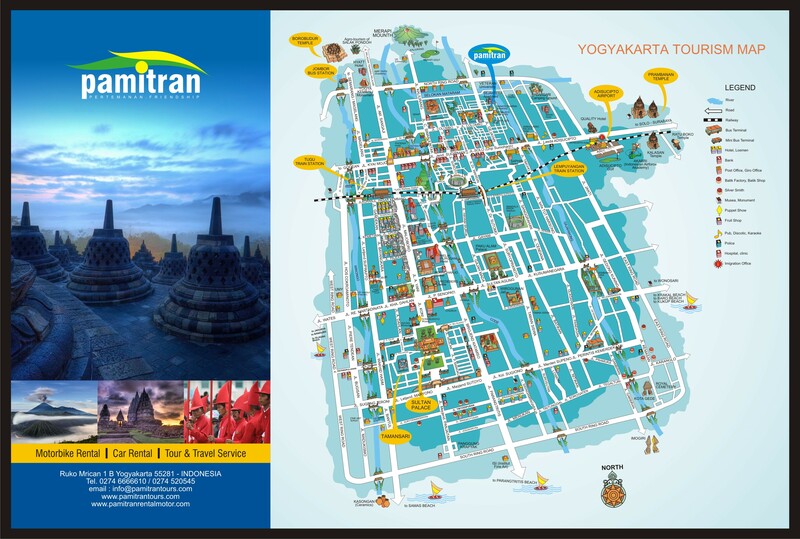 From Terminal Jombor you can take Bus and said that you will stop in Borobudur. And only give them IDR 8.000 each person. Not more. unless you wanna give some tip. hehe, but it doesn’t work in my world. Take a pedicab or you can walk, since the site is about 400 m away. Before you enter the complex make sure you already have food and drink supplies because you won’t find any food stall inside, even if there is one they will charge you twice from the normal price. 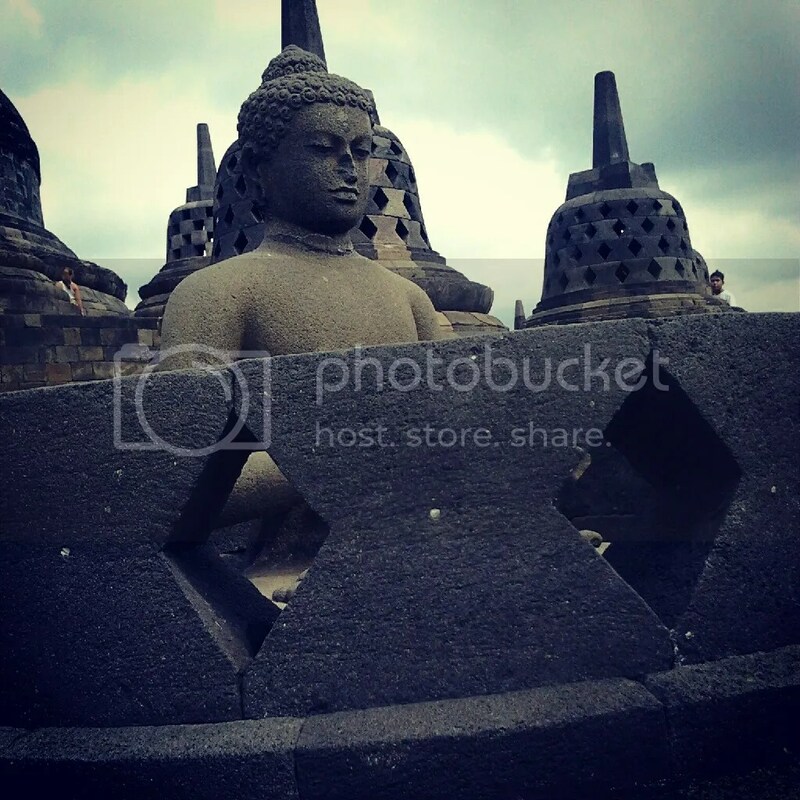 When Prambanan has several Complex of small temple and the main complex is the biggest Complex of all, Borobudur only has one and for all complex. 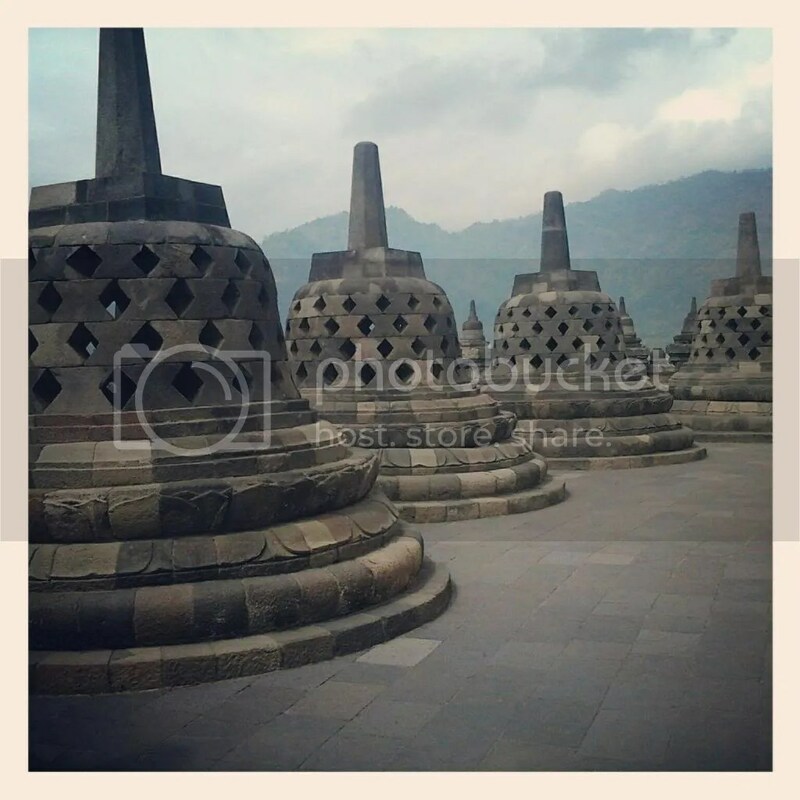 the Borobudur Temple it self. But know what, I can’t stop convince my self that this is the work of folks who live hundreds years ago where there is no science, no technology. I just…. WOW. How did they lift that huge stone up hill???? 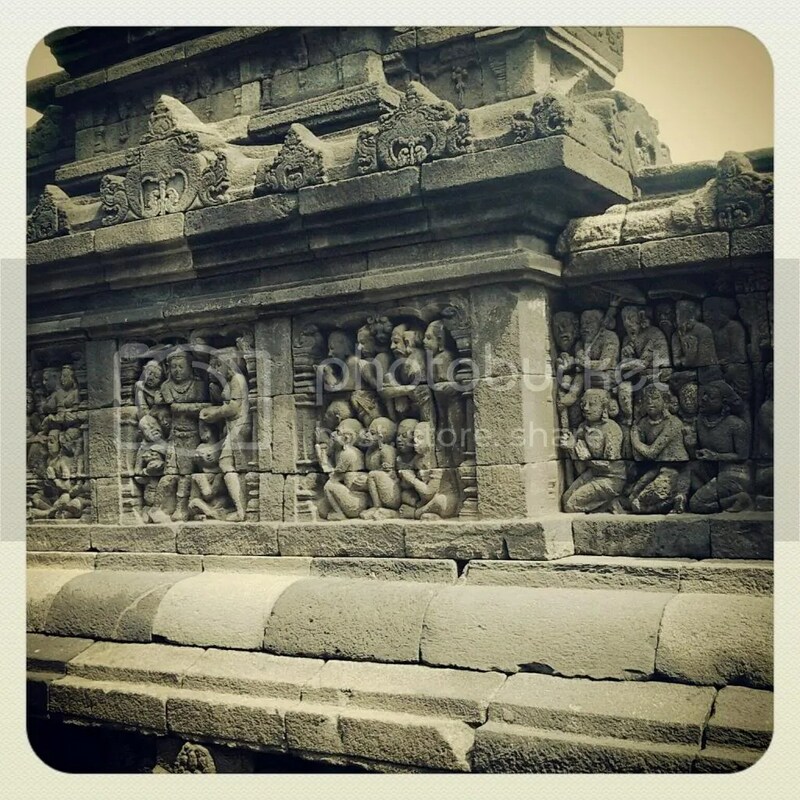 the relief ( carving in the wall ) is surrounded in the wall of the temple. well, This temple is huge. they divide the temple into three divisions represent in each story. first story is Kamadathu, the second story is Rupadhatu and the third and the last story is arupadathu. It represent the people’s life. the more you go upstairs, you’ll get closer to Budha means that the more you want nothing from this world.